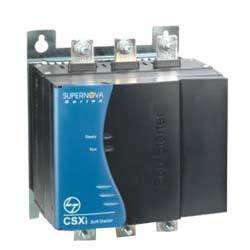 Manufacturer of a wide range of products which include digital soft starter, emx3 soft starter and soft starter. 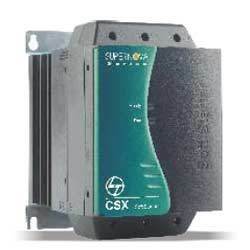 In order to fulfill the changing demands of our clients, we are offering Digital Soft Starter. This range is the latest development in soft starter technology that provides a complete motor starting and management system. 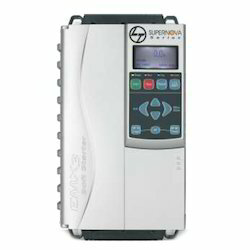 Owing to its single user friendly package, these digital soft starter is widely appreciated by the customers. We are leading manufacturer and trader of EMX3 Soft Starter.